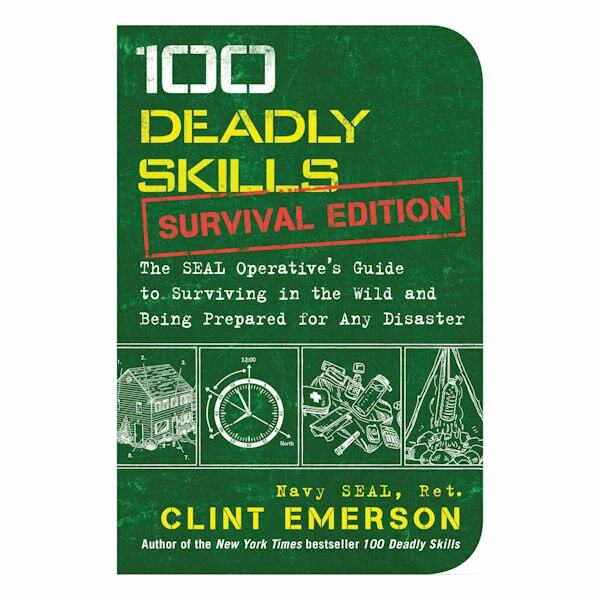 Hands-on, practical survival guides from retired Navy SEAL Clint Emerson - adapted for civilians from actual special forces operations. How to elude pursuers, evade capture, and survive any dangerous situation. An entertaining read, with practical advice you hope you'll never need. Paperback. 272 pages.